Once upon a time there was no internet, and before that, no video games. 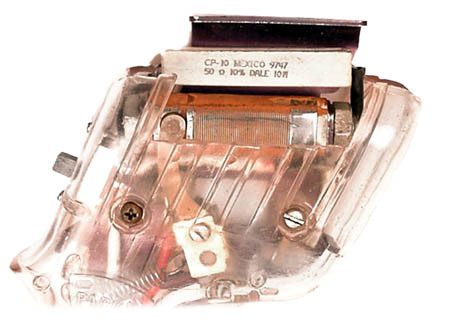 Kids in the dark ages of the 1960s had to use their imagination for entertainment, or save up their allowance to buy something cool like a train set or maybe lawn darts. The lucky ones had slot cars. Not the cars the size of a matchbox, but the size of your hand. 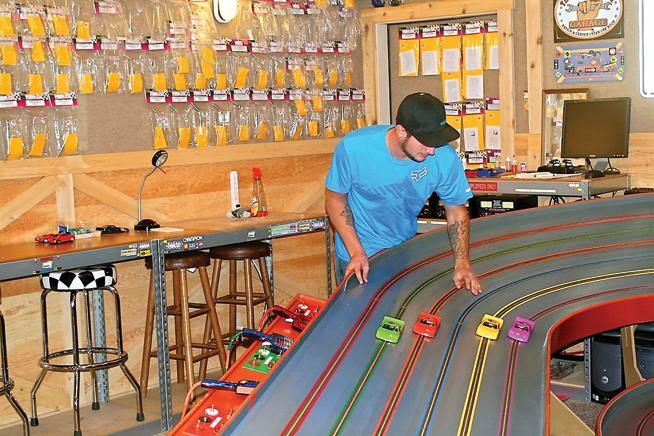 And yes, there is a group of grown-up kids in Tyler who are doing their best to bring back slot car racing. If you blink you’ll miss the wreck. The Tyler Slot Car track is fast. 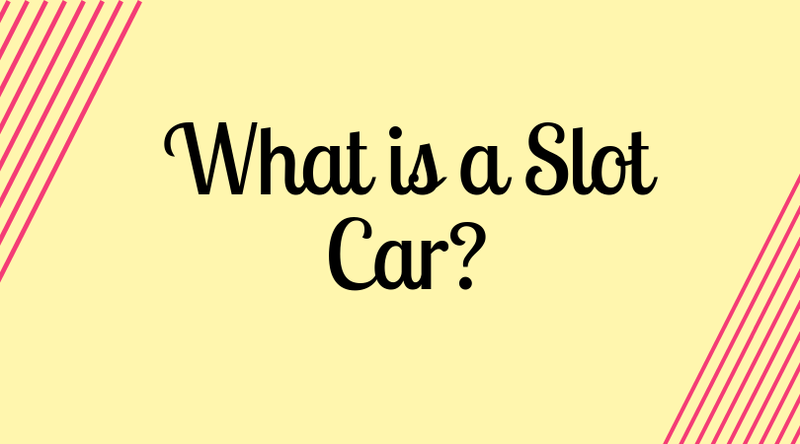 The cars move up to 30 miles an hour, and they’re 1/25 scale which means if you could shrink down and drive one you’d be hitting speeds of nearly 750 miles per hour, and breaking your neck on the corners. To Chris Tanner and his buddies it doesn’t get much more exciting than that. “I did slot cars in the sixties like a lot of them. Back in 2000 I saw a slot car on the internet that looked like a real race car, so I thought I wanted that. 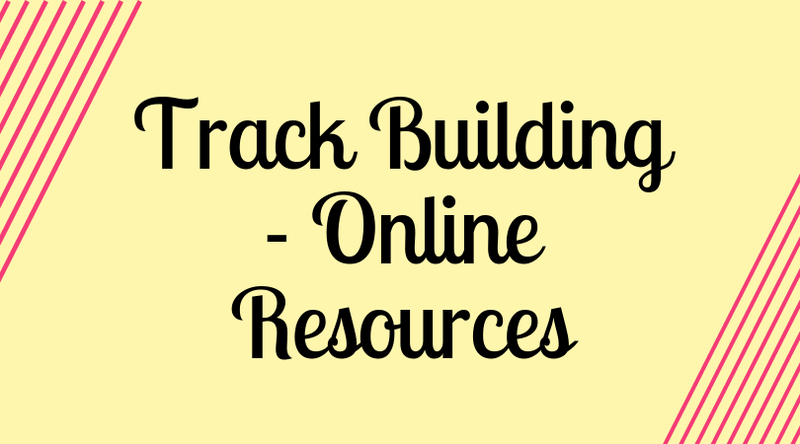 So I ordered it, got it, looked at it and thought well, now I need a track to run it on so there’s been a track of one kind or another out here in the garage ever since then,” Chris revealed. 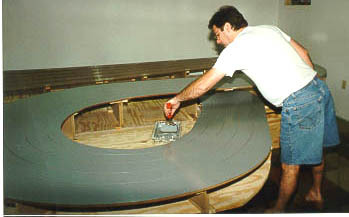 The Slot Car Board of Texas has a race circuit which Chris and company became involved with, and when the board saw the new track, the Board became involved Tyler Slot Cars. Texas Series sanctioned races will take place on five different tracks, including the one in Tyler. 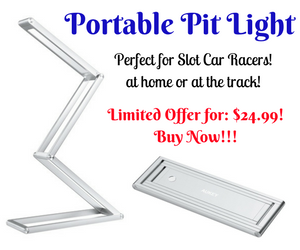 “A lot of the track in the metroplex are just super fast, super wide ope, high banks and it takes a little bit of the driving out of it and it’s all about who’s got the fastest car. Here, the fastest car doesn’t necessarily win. It’s who ever drives the car and stays on and makes the most number of laps, which the computer monitors, and it doesn’t lie,” said David Berry, part owner of the track. “Two-thousand four hundred and ninety-five laps,” David said. You can never run too many laps. “It’s a step back in time,” David observed. “It is real racing. It’s just not nearly as expensive, and it doesn’t hurt when you crash,” Chris said. But you might get whiplash trying to watch the two minute race. 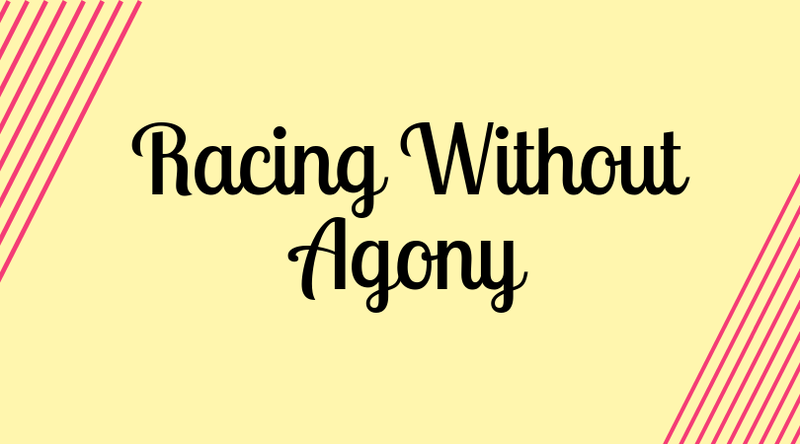 They race every Thursday night and Sunday afternoon, and if you’d like to try your hand at racing, you can call Chris Tanner at 903-534-4675. 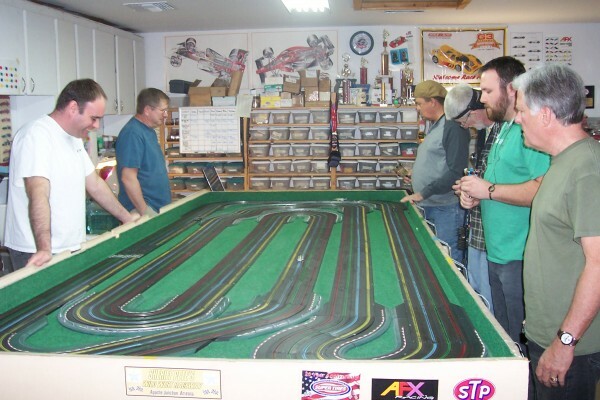 Slots of Fun Speedway brings back nostalgia, slot car racing to Hanover Did you know, Dallas: Dallas Slot Cars Slot Car Racing Rules Track Building – Online Resources City’s Last Remaining Slot Car Track Still Buzzing in Brooklyn Keeping Slot Car Racing Alive in NYC What is a Slot Car? 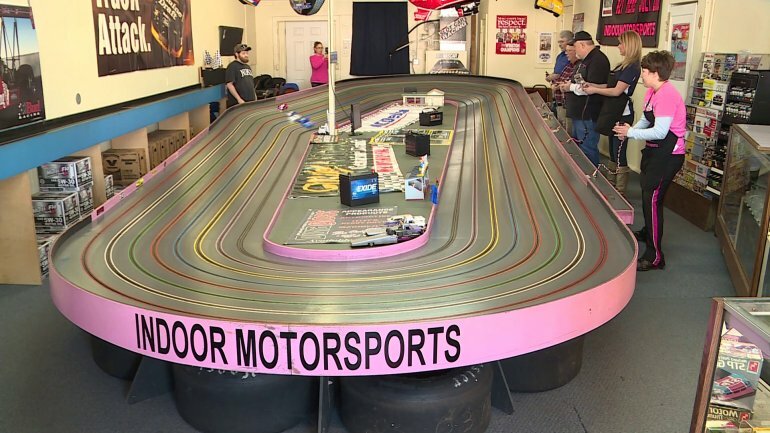 How this 48-year-old went from getting laid off to making $1 million a year Racing Without Agony 9 Year old girl races slot cars while raising awareness for her rare disorder.